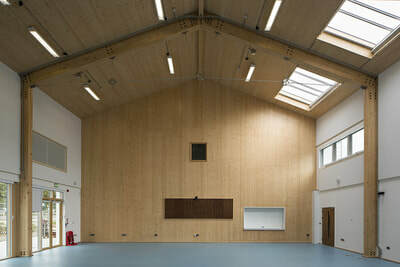 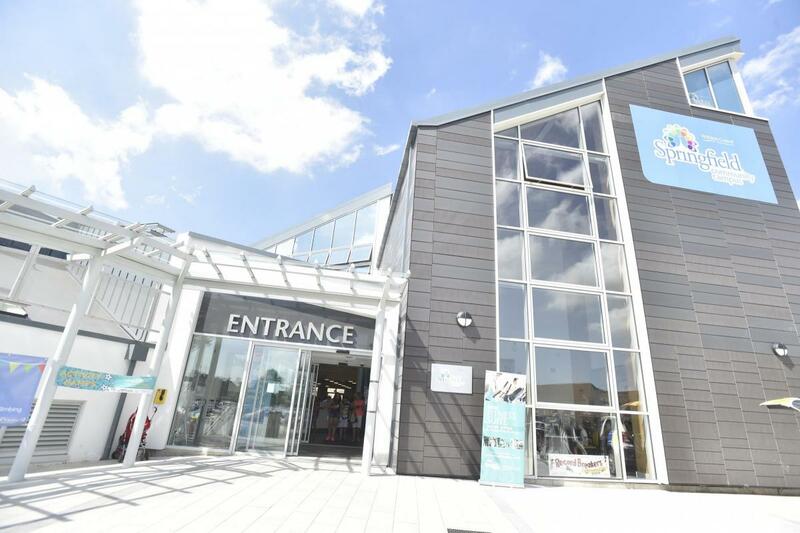 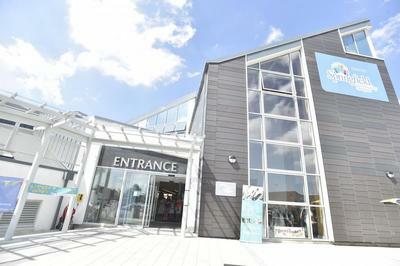 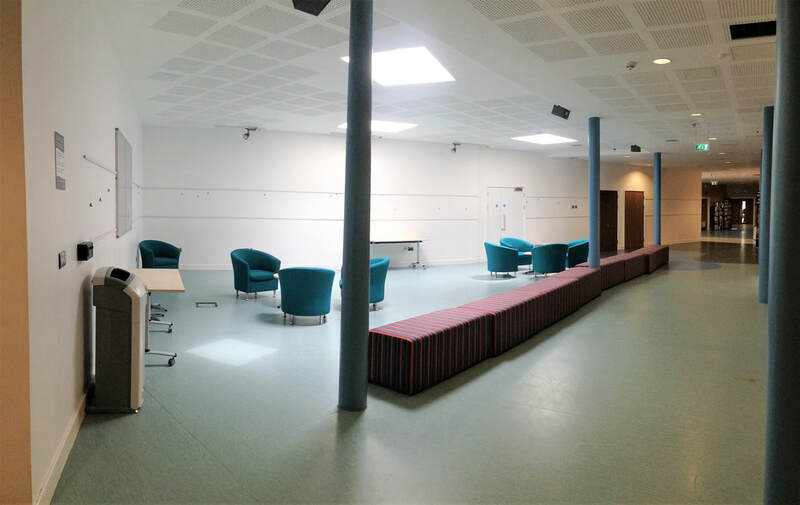 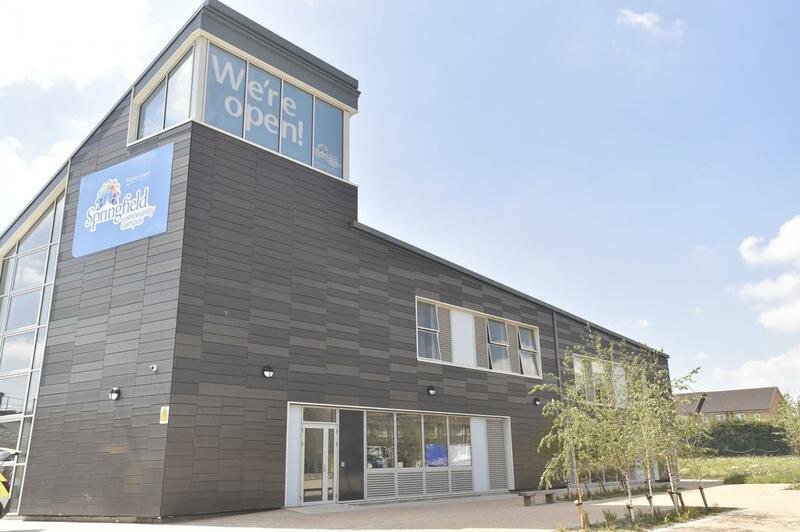 We use two halls within Springfield Campus: the Brunel Room and the Exhibition Area. 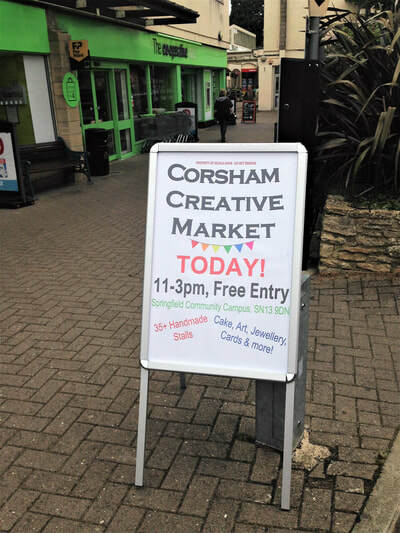 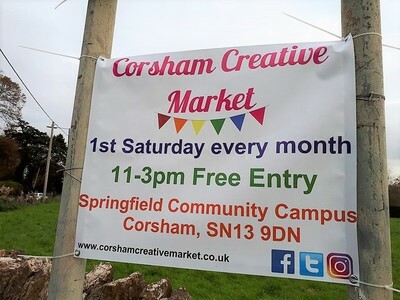 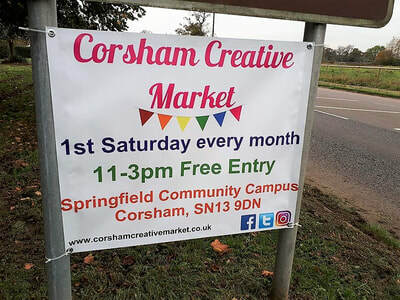 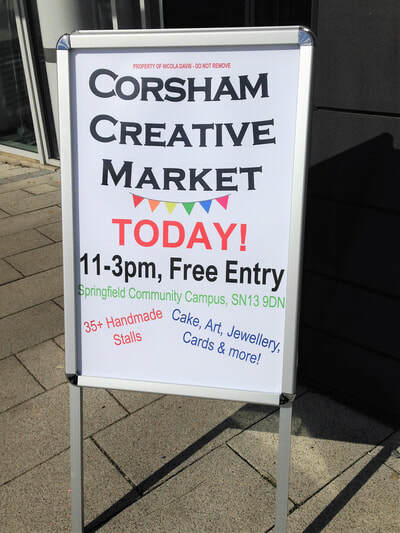 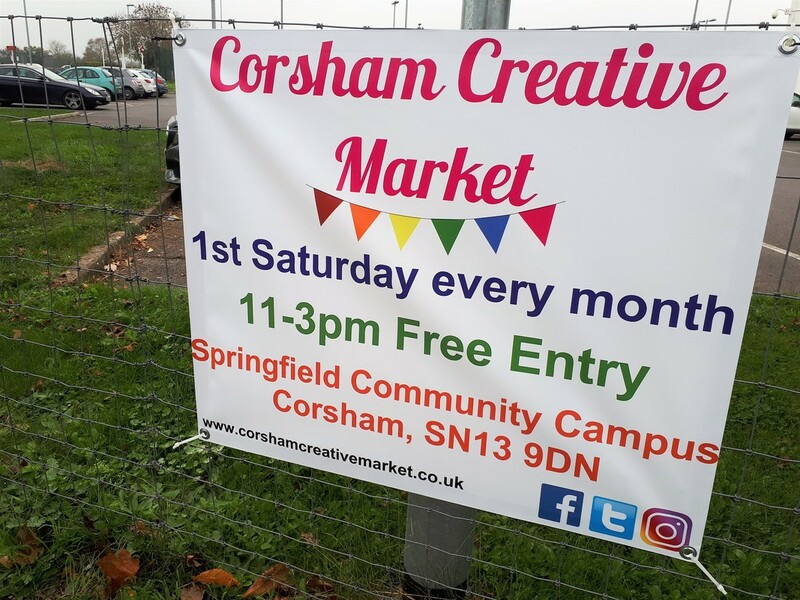 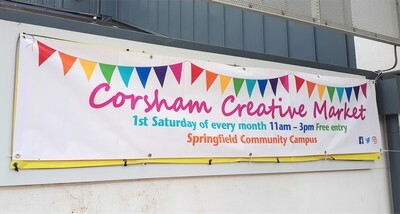 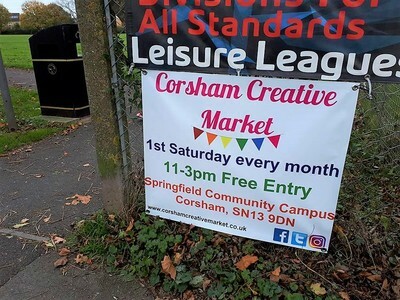 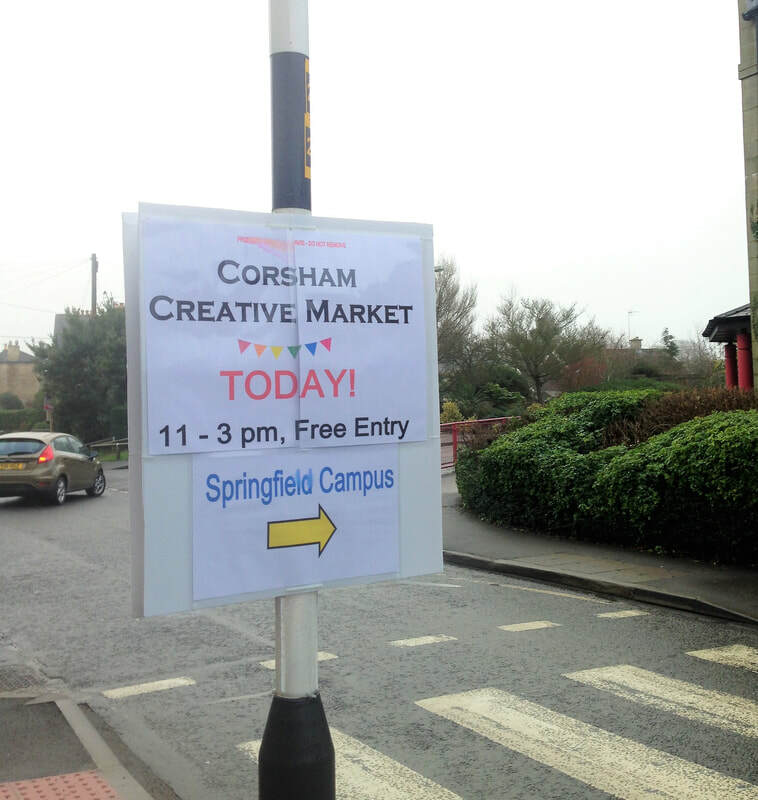 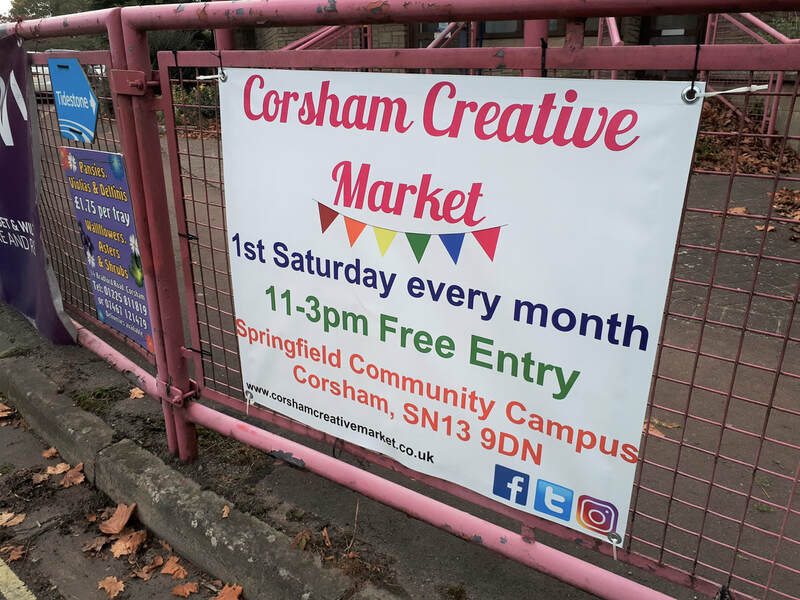 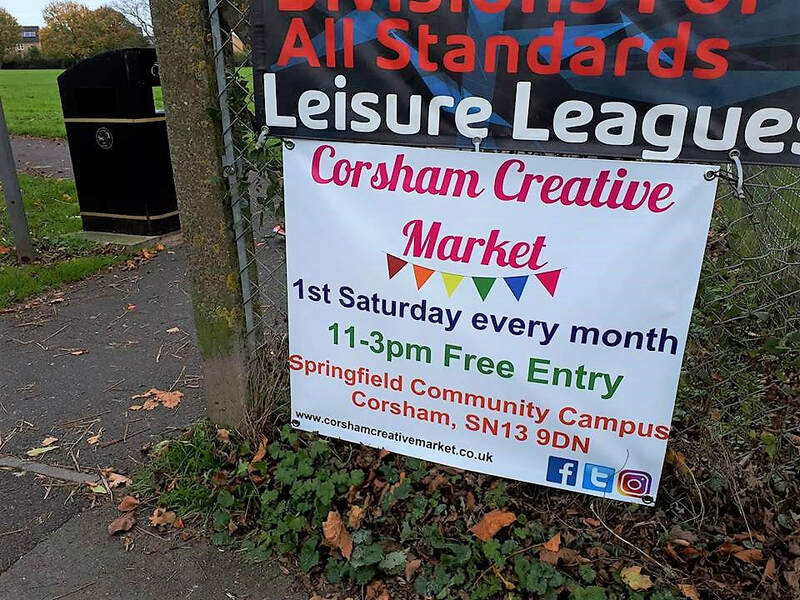 We have 7 permanent banners in Corsham, 2 A-boards and 2 road signs that we put out on the day, and 40 posters that we put out a week before each event. We also advertise extensively in local papers and magazines as well as on our social media.